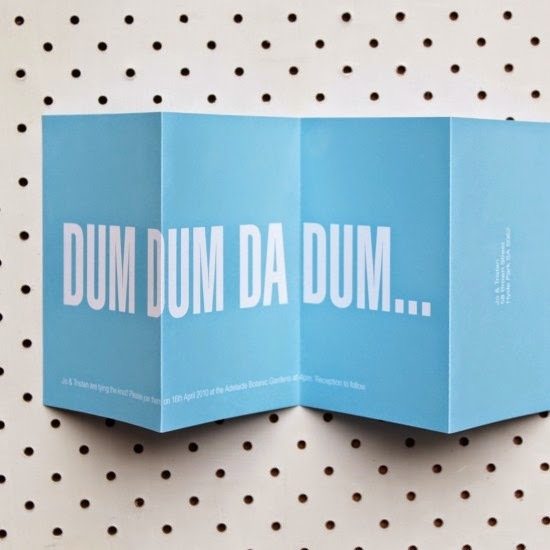 With a dizzying range of contemporary wedding invitations on the market today it's difficult to know where to start when selecting your invites. It's important to remember that this is the first indication to all of the theme and tone of your wedding. 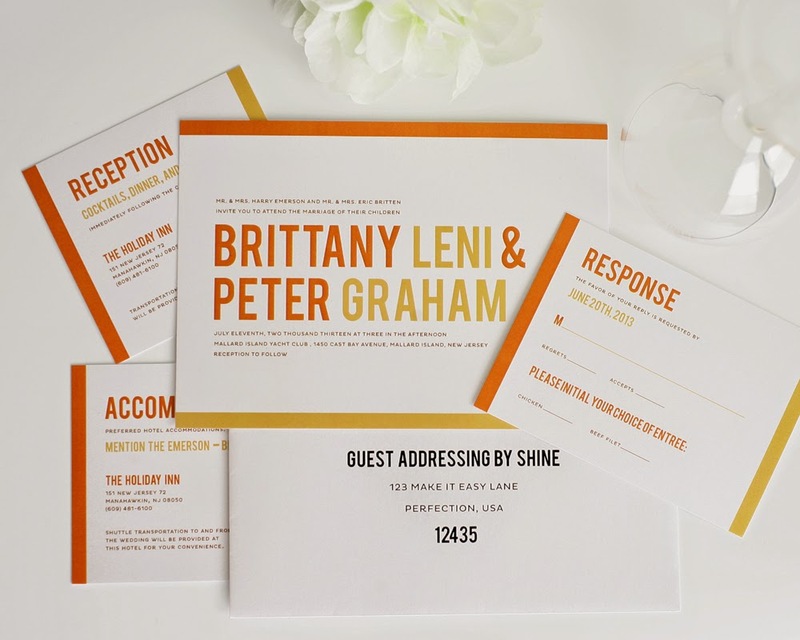 You probably wouldn't have a traditional country style invite for a minimalist modern city wedding. For contemporary wedding invitations there's something for everyone and for those unsure where to start a few simple choices will help narrow the selection down. Let's start with colour as this seems a good starting point for most couples. The choice can seem daunting, but perhaps more straightforward once you consider that bridesmaid' dresses or floral arrangements can be one of the first considerations for a colour scheme, glimpses of which may then be interweaved throughout the day. For example, a rose pink and spring green could be incorporated into your wedding stationery once softened with white or ivory. The bridesmaids could then be showcased in rose pink, with floral accents throughout the day in pink and green, i.e. from buttonholes and handheld arrangements to favours and reception flowers. Consider the seasons when selecting your wedding stationery. Spring would be the ideal time to incorporate a fresh spring green, and summer lends itself to beautiful shades of cornflower blue. Warm tones in gold and burnt orange suit an autumnal theme and berry red against a snow white card hint at a wintery wedding. A little bit of subtle sparkle also works for a Christmas theme. 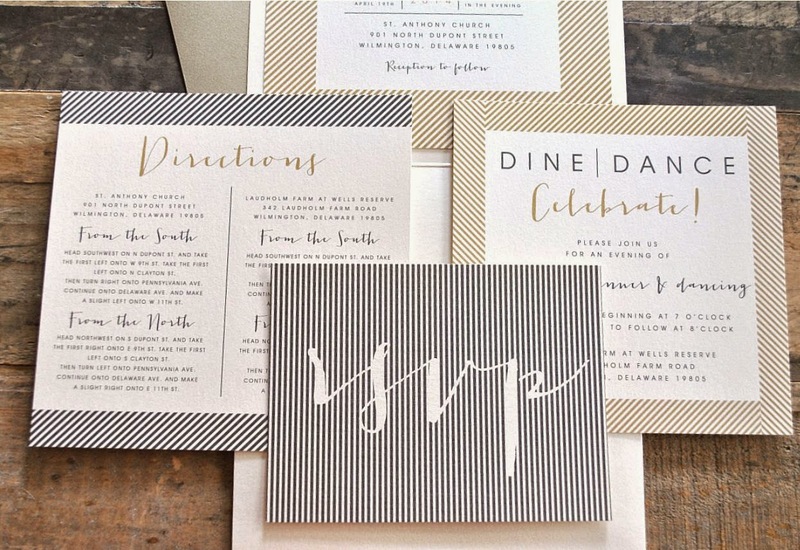 Should you not wish to relate your invitations to a particular season, then popular choices are classic black and white, or a stylish cappuccino shade. Once a colour has been selected you can start thinking about the style of your invitations. The wedding ceremony and reception venues could both lend some ideas. For a traditional church ceremony you may want something more straightforward, but for a civil ceremony you may wish for a less ornate invite. Fonts may be adapted to suit the personality of the occasion and with hundreds to choose from there's something to suit all tastes. From richly ornate to the more minimalistic of fonts, there are plenty to select from. One way of treading the middle ground to good effect is to select an ornate font for the first letter of each word and a simpler font for the remaining letters. This gives sufficient interest to the front of your invitation without becoming overly 'flowery'. The etiquette of invitation wording can often become a difficult point when deciding how to put together the actual text required. One point to bear in mind is that the wedding invitation will generally be addressed from the hosts themselves, so decide if you require your invites sent from the Bride and Groom, or from one, or both sets of parents. For families that may have extended families involving step-parents etc. 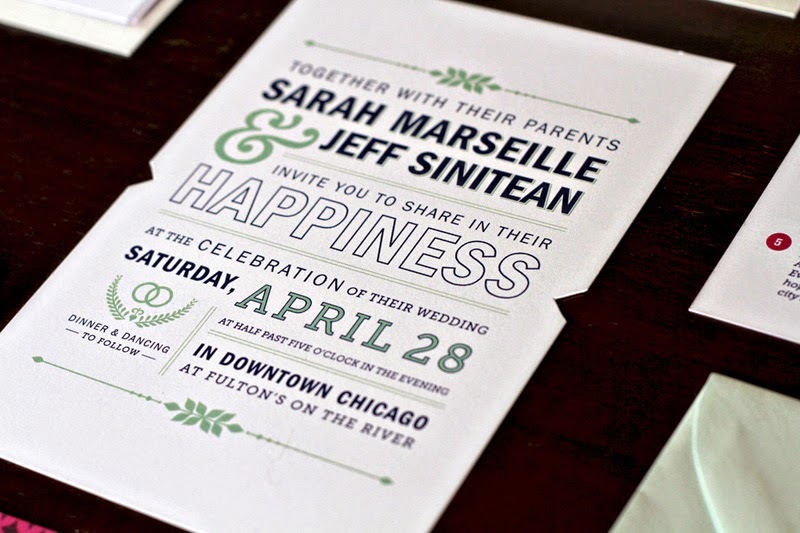 the hosting can be more complicated, but any good wedding stationery will be able to offer advice in this area.